Small garden? Petit balcony? Shady corner? 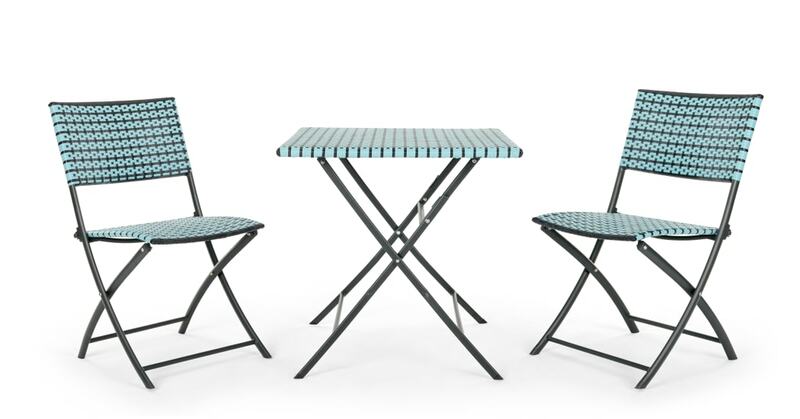 Whatever your garden game, this foldable bistro set will fit perfectly. Ideal for morning coffee, outdoor lunches and al fresco work sessions, Pya does it all.